It is still not official, but all indicates that 2017 Ford Flex will come completely redesigned. The whole idea of this interesting full-size crossover appeared in early 2000’s. 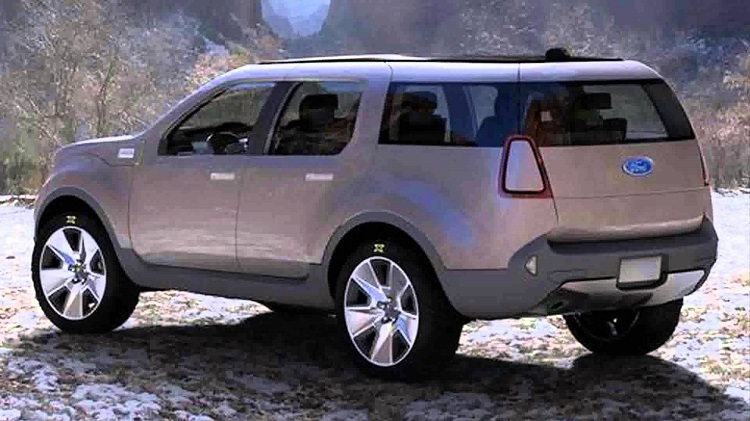 Concept model was presented in 2005, while serial production finally started in 2008. During these years, we saw few updates and one big refresh in 2013. It all indicates that original model is close to its end, and that will soon come completely redesigned. According to the latest reports, redesigned model will come next year, or even late this year, according to some rumors, as 2017 Ford Flex. 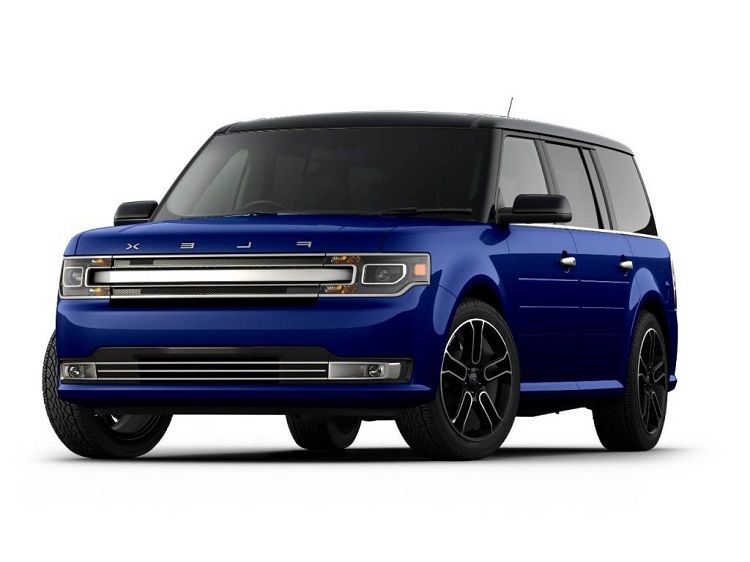 The 2017 Ford Flex is expected to come redesigned completely. However, there is no many details available on the internet so, we must rely primarily on rumors and some unconfirmed reports. According to those reports, there will be plenty of changes. First of all, new platform is expected. Current D4 platform will be replaced, and it is expected that new one will be also shared with models like Explorer or Lincoln MKT. These two models will come redesigned soon, which one additional indicator that goes in favor to these rumors. Exact details about new platform are still unknown, but it is expected that we will see some improvements in terms of weight reduction and also some new engines. When it is about exterior design, 2017 Flex will continue in same way as original. We will see the same base, bold and dicey appearance that characterized original model. Of course, there will be also plenty of new design solutions, especially at the ends, which will completely meet the standards of Ford’s new corporative look. When it is about interior, reports say that cabin also won’t feature some radical turnarounds. But, 2017 Ford Flex should come with new dashboard, new styling details, more space etc. The exact details about engines for 2017 Ford Flex are still unknown, but changes are expected. Current model is available in two variants. Base model comes with 3.5 liter Duratec engine, which has max power of around 260 horses and 250 pound-feet of torque. 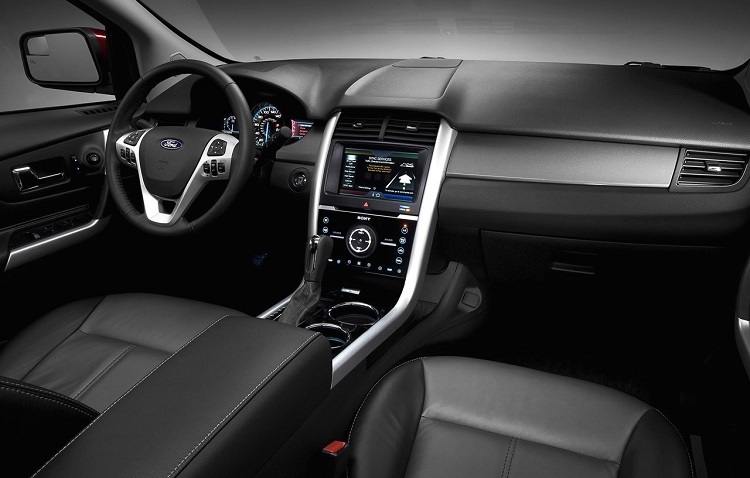 Optional engine comes with same displacement, but with EcoBoost technology and it is far more advanced. It has 355 horses and 350 pound-feet of max torque. Duratec unit will probably be replace with some smaller and more efficient four-cylinder engine, while EcoBoost is expected to remain. Exact date of arrival is still unknown. While some claim that new model will come next year, other claim that new model will come already late this year. Base price is expected to go around 30.000 dollars.